The Perth Mint has just released the brand new, 2016 Australian Kangaroo Gold Coins! We love the Kangaroo designs for their creativity and freshness each year. 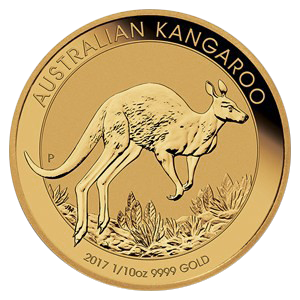 Whether you are a Gold investor or a rare coin collector, the Australian Kangaroos are “must own” world gold coins. It’s a rare find in a Gold coin that combines so many unusual features. Kangaroo designs are changed each year dramatically adding to the long-term collector demand. 2015 design features a Kangaroo in the foreground with the background a finely detailed representation of the Australian Bush. Reverse features the bust of Queen Elizabeth II, a tradition design. Limited mintages worldwide, restricted releases in the U.S. Issued in five sizes 1 ounce, 1/2, 1/4, 1/10, and giant 1 Kilo size. 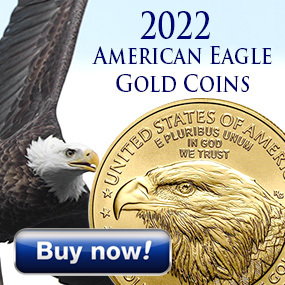 If you can comfortably afford a set of all five sizes, we highly recommend them as an excellent choice of Gold Coins with high collector appeal. 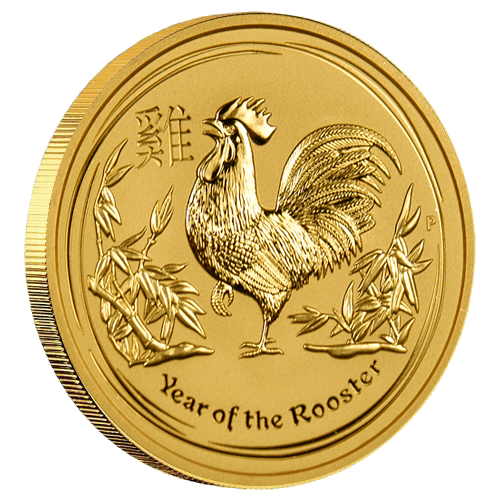 The Perth Mint has just released their "Year of the Rooster" Gold Coins. This Year of the Monkey Gold Coin is minted as part of the Australian Gold Lunar Coin Series. Each year the Australian Mint realeases a limited worldwide mintage of a new design each representing the Chinese Lunar Calendar. 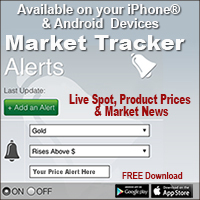 The magnificent Gold Coins are struck in 1 oz. sizes.